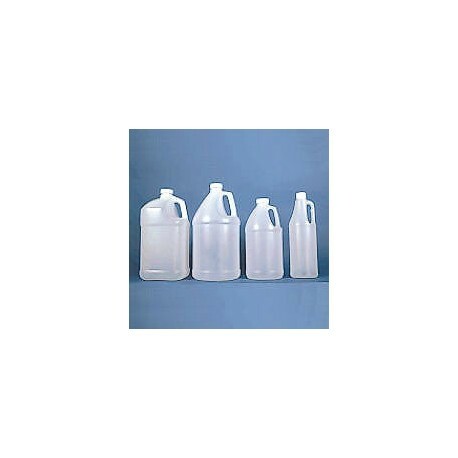 TRANSLUCENT ROUND JUGS, made of heavier weight high density polyethylene, are narrow-mouth containers with built-in handles for convenient usage and funnel top for easy pouring. 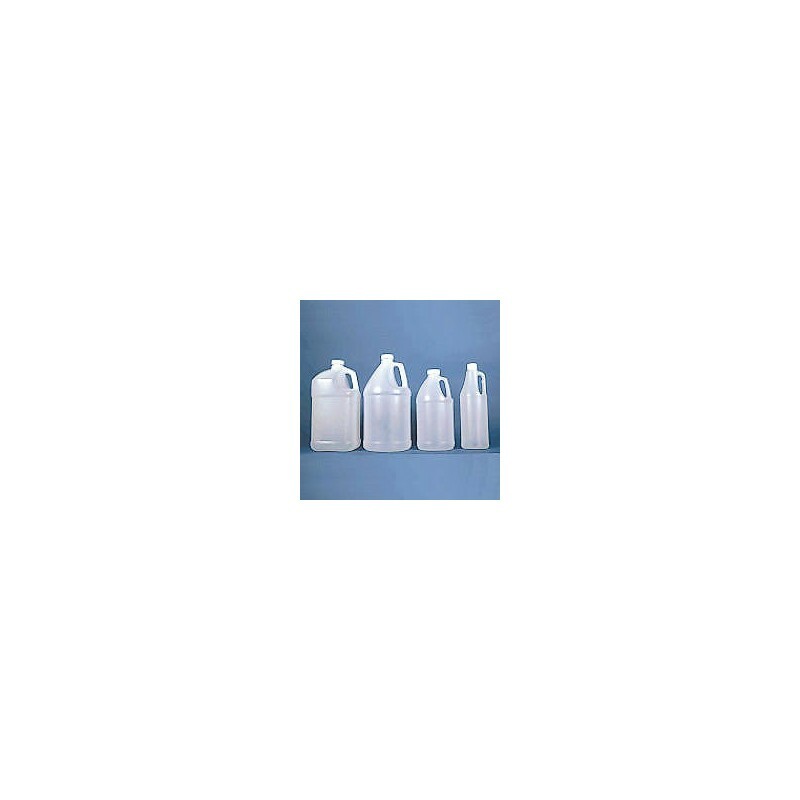 Translucent [not totally clear] and ideal for storing or transporting a variety of liquids [meets FDA standards] sold individually. Other sizes available upon request.